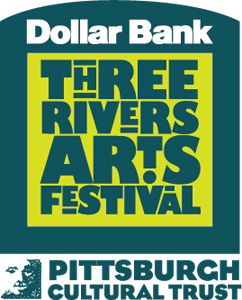 The Pittsburgh Technology Council and the CREATE Festival are thrilled to announce the 2016 CREATE Featured Artist of the Year, Jesse Best, in partnership with the Dollar Bank Three Rivers Arts Festival. Mr. Best will be the headline artist at this year’s CREATE Festival and Innovation Salon, downtown Pittsburgh, on Thursday, June 9, 2016. His work will also be featured at the Three River’s Arts Festival, and gifted to the collections of Pittsburgh’s ten Creators-of-the-Year, who will be announced at the CREATE party on the evening of June 9, at the Fairmont Hotel. A special series of Sky Disks, created for CREATE 2016, represents the concept of holding the universe, and all of its possibilities, in a compact and portable piece of art. By looking up at the stars and enjoying the vastness of it all, it allows us to put our problems on Earth into perspective. Anything is possible, especially within the ever changing world of technology. These disks are a reminder to always look forward with excitement and wonderment about what the future holds. Jesse Best is a contemporary American painter living in Pittsburgh Pennsylvania. 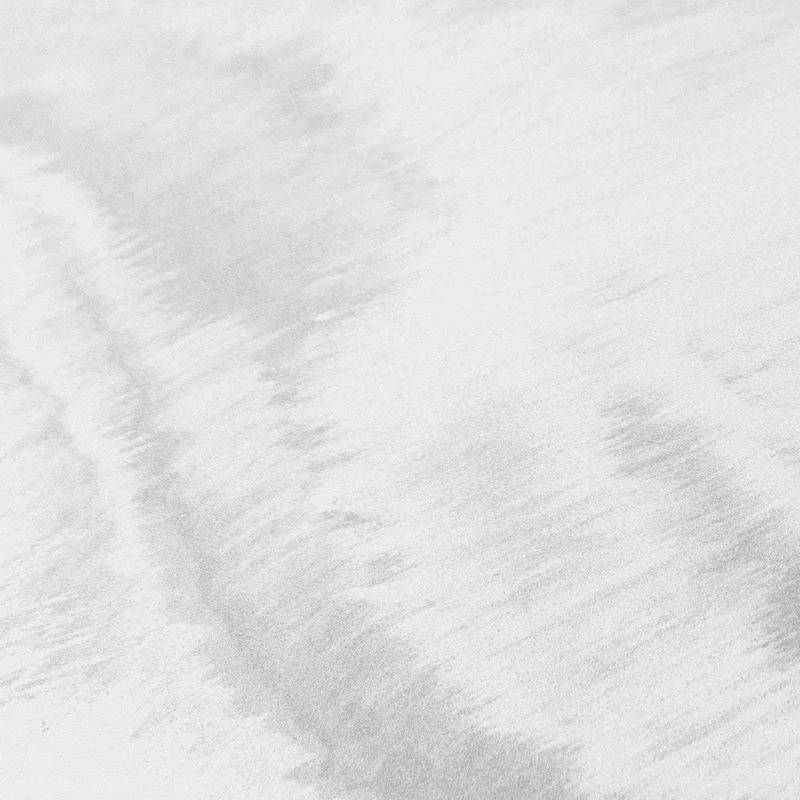 His style reflects a material driven process with a focus on acrylic, spray paint, wood and resin. His blend of painterly brush work, combined with a graphic sensibility, has granted him a unique style and voice in the art world. His work has been featured as part of the Pittsburgh Technology Council’s Art + Technology Initiative since its inception in 2008. View more of his work at: http://www.jessebest.com. Supporting the Creative Industries in the United States and beyond, CREATE Pittsburgh is part of the Pittsburgh Technology Council's Creative Industries Network.